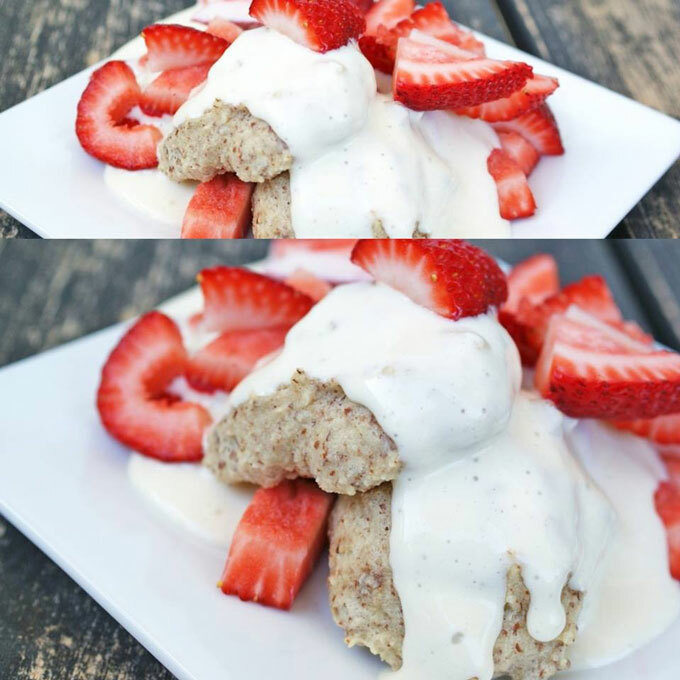 Strawberry Protein Shortcake for breakfast? Why yes please! Top almond cakes with strawberries and drizzle with cream. For the Almond Cake - Preheat oven to 350 degrees. Mix together almond meal, egg white, oil and vanilla. Split into 4 portions and place on a baking sheet lined with parchment paper. Bake for about 10-12 minutes until firm to the touch. For the Cream - Blend together cottage cheese, Vi-Shape and milk until smooth. 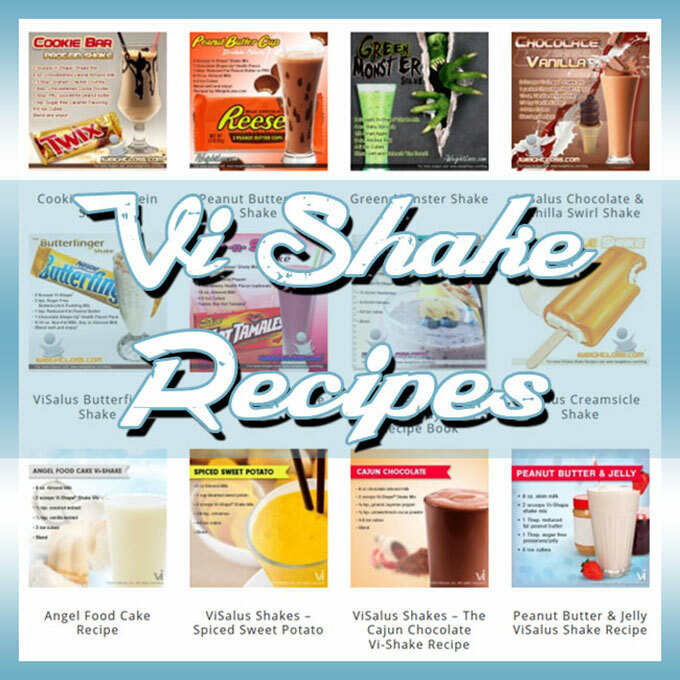 We hope you enjoy this delicious protein recipe!